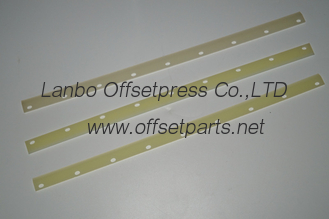 Guangzhou Lanbo Offsetpress Co.,ltd engaged in printing machine parts since 2008 . 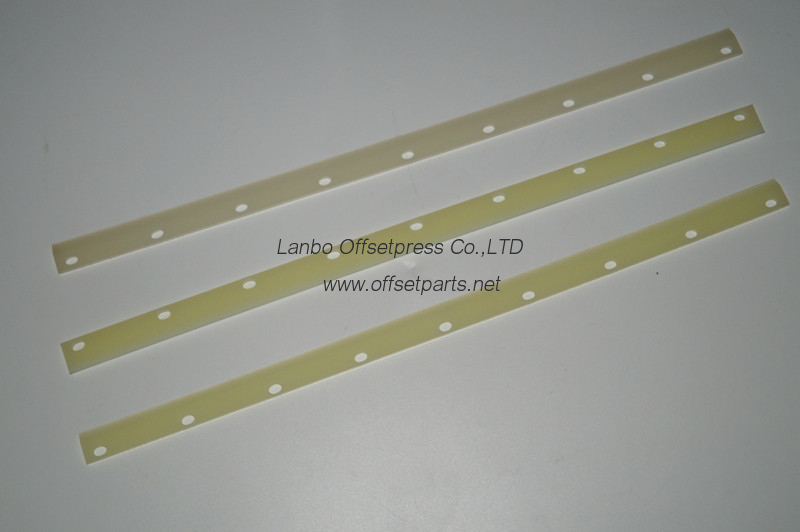 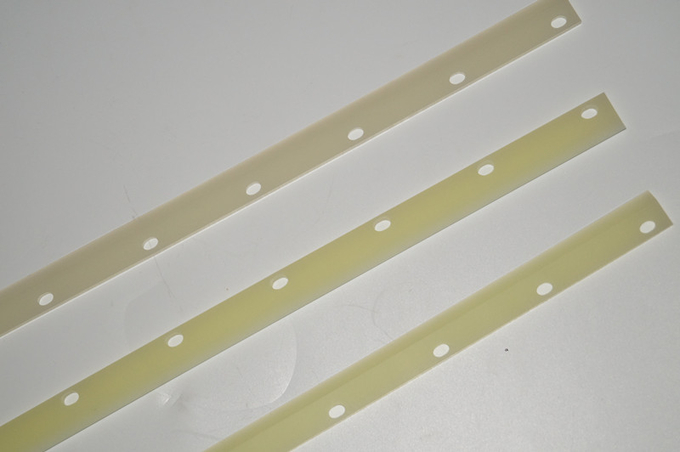 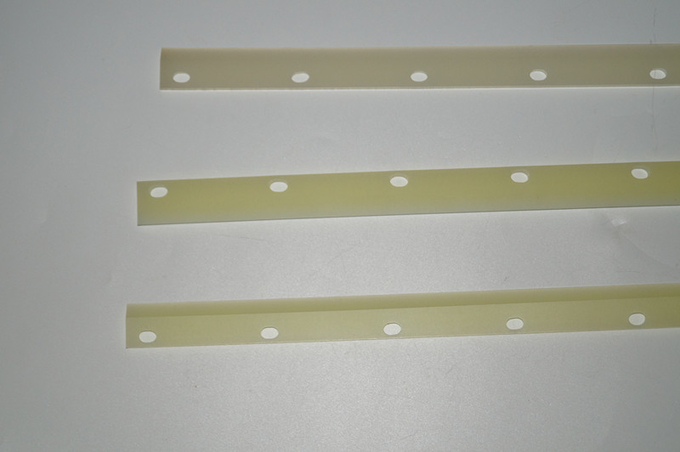 We supply original parts, import replacement parts and made in china parts for heidelberg , komori , roland , KBA , martini , mitsubishi , akiyama , stahi fold ect machine to all over the world. . Quality is our cuture , maybe we are not the cheapest price in china , but we believe that is the quality and good serive is the soul of an enterprise . 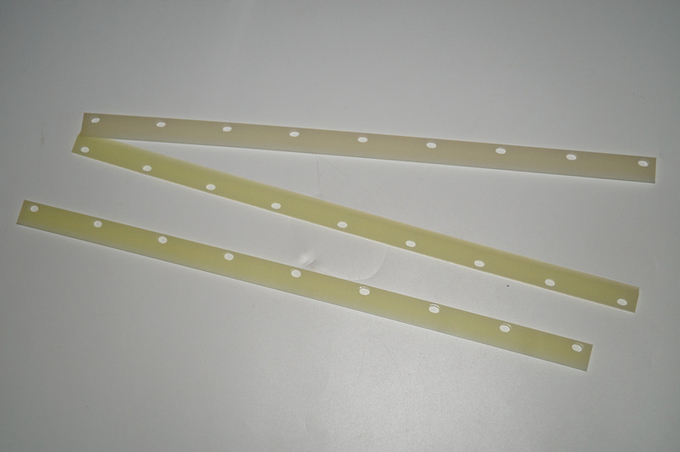 If we have a chance to serve you , you will be our top vip customer , and we will be at your service 24 hours .